As featured on NH Chronicle! Nestled in the small town of Sandown, St. Julien Macaroons bakes and ships our delicious Macaroons all over the world. We follow a classic French recipe that originated in France back in the 17th Century. 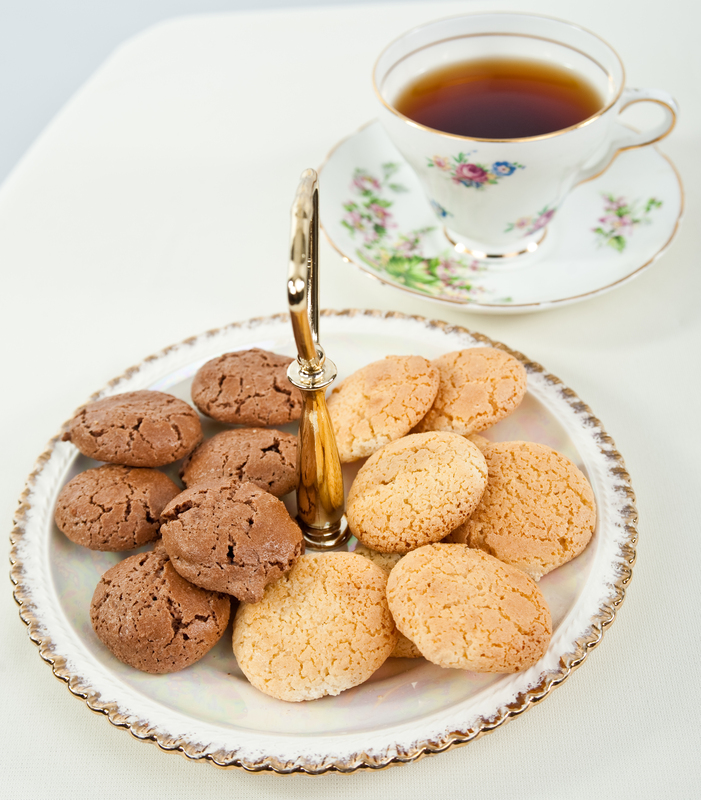 Our traditional Honey-Almond Macaroons will melt in your mouth and our Cocoa-Almond Macaroons are always a hit when enjoyed with a cup of tea or coffee. We never use any artificial ingredients or preservatives. St. Julien Macaroons are frozen within hours of being baked to lock in the distinct almond flavor and maintain freshness. Available for purchase at our shop, in select Hannaford and WholeFoods locations or shipped anywhere as a unique gift for friends and family. Did we mention they are naturally Gluten-Free, Cholesterol-Free and low fat? And only 100 calories for 3!